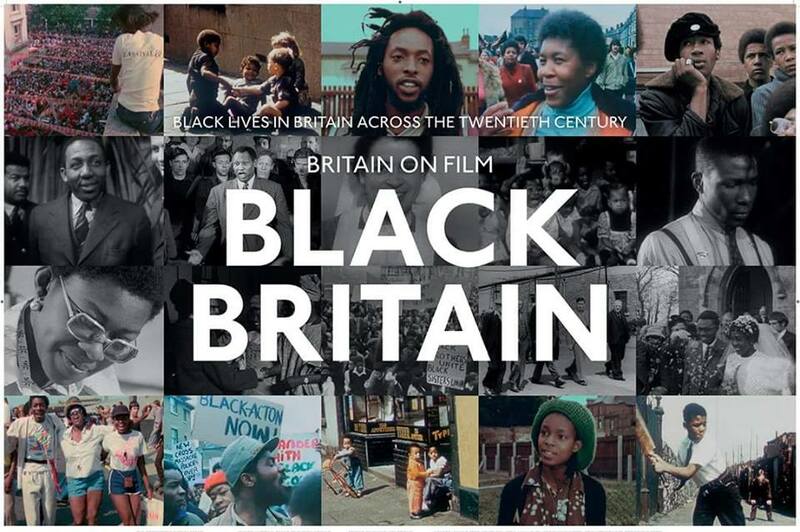 Black History Studies in collaboration with the Independent Cinema Office (ICO) presents ‘Black Britain on Film’ which is a brand new series of archive film programmes featuring extraordinary treasures from archives across the UK, available to the British public for the first time. 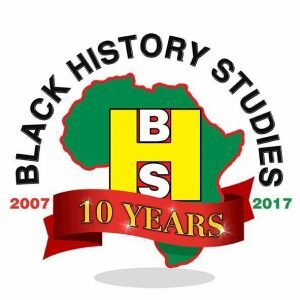 The latest release from this touring programme explores the vital history of Black Britain throughout the 20th century. Bringing together films spanning 1901 to 1985 and taken from many different regions of the UK, it offers incredibly rare, little-seen and valuable depictions of Black British life on screen. AN EVENT FOR ALL THE FAMILY!! This event will take place on SATURDAY 6TH OCTOBER 2018 from 6pm to 9pm. SEATING IS UNRESERVED AVAILABLE ON A FIRST COME FIRST SERVED BASIS. Places for this event are limited so if you are interested in attending please secure your free ticket.